An accomplished communications professional with more than 20 years of experience, Shaw will address the topic of “Thriving in the Next Communications Age” during the conference luncheon on Monday, Oct. 21. In his role at Microsoft, Shaw is responsible for defining and managing Microsoft’s communications strategies worldwide; company-wide storytelling, including planning and execution; product PR; consumer marketing; media relations; executive and employee communications; global agency management; and military affairs. 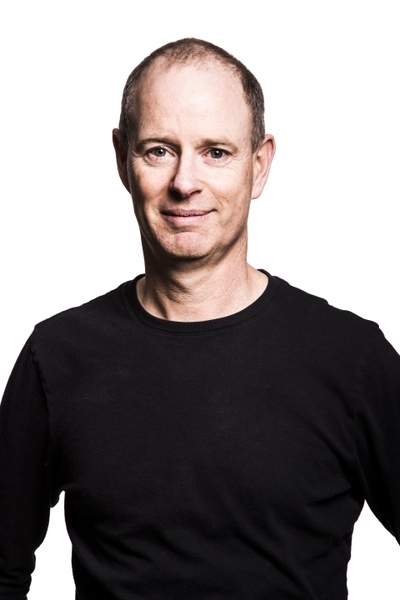 In 2016, Shaw was recognized by Business Insider as #1 on a listing of the 50 best PR people in the tech industry, describing him as “the go-to PR guy for the many, many reporters who cover Microsoft and [he] has been for years.” He was also awarded a SABRE Award (presented by The Holmes Report) for Outstanding Individual Achievement in 2016. Prior to joining Microsoft in 2009, Shaw was president of the Microsoft account worldwide at Waggener Edstrom Worldwide, where he held key responsibilities for all global PR, communications and influence efforts.